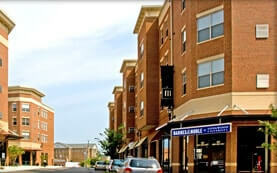 Situated near the Harrisonburg Downtown Technology Zone, the Colonnade at Rocktown is the perfect blend of urban living at affordable prices. This mixed-use construction by Pinnacle Construction includes downtown apartment units for residents, as well as effective retail spaces for merchants. 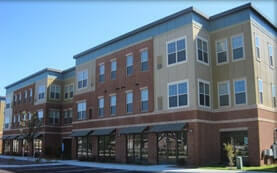 This mixed-use construction by Pinnacle combines easily accessible retail spaces with a gated apartment community. With state of the art keyless access to each apartment home and amenities, residents are provided a secure and unique living experience. 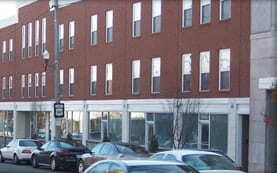 A joint venture project between Pinnacle and the Longwood University Real Estate Foundation, an adjunct to the University, in downtown Farmville, provided over 400 student beds to the University, as well as highly visible retail property on Farmville's Main Street. 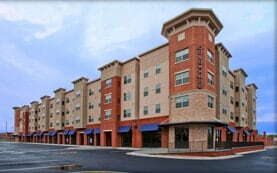 This Richmond mixed-use construction, completed in 2001, combines 58 residential apartments and 6,000 sf of commercial building to provide the community a variety of benefits. 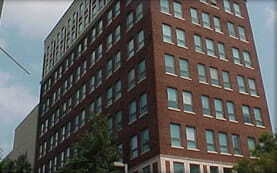 Historic adaptive re-use along with new construction to create a mixed-use development in Richmond, Virginia.